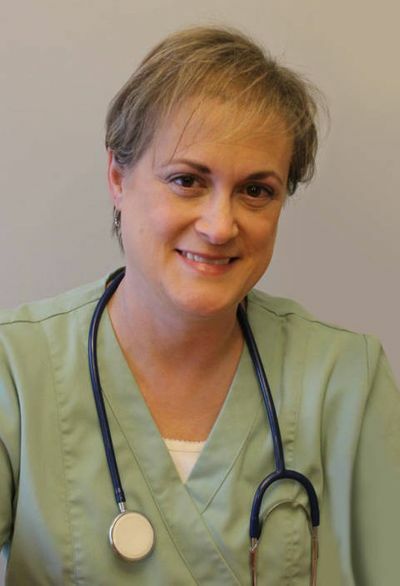 Laurie’s professional nursing career began at The Children’s National Medical Center where she worked as a Nursing Service Director for the Inpatient Psychiatry Unit. She then went on to become Co-Owner and VP of Research and Development at Clinical Care Connexions—a company that developed, delivered, and serviced a proprietary software package for physician outpatient practices to assist with telephonic care management of patients with chronic diseases such as congestive heart failure and diabetes. Before coming to Dr. Maurer’s practice, Laurie continued her work in the medical field as the VP of Clinical Content at Preferred Health Systems where she oversaw the development of clinical guidelines for chronic disease management using national expert panels. Today, Laurie uses her years of experience to help manage Dr. Maurer’s practice and keep the office’s billing process organized.